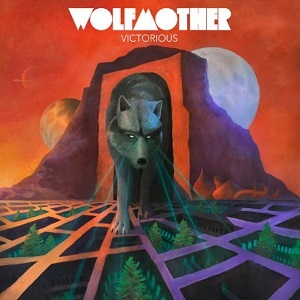 Apologies for the delay, but the lyrics for the new album Victorious are now live on Wolfmother.net! Click here for the goods. These lyrics have been taken from the booklet included with the album, then adapted by myself while listening to the songs. What does adapted mean? Essentially, I put them into more logical, readable paragraphs and also copied bits that are repeated. Hence, they should be 100% spot on. Enjoy! What to look for in new games: PokÃ©mon Go? What circumstances can predetermine your choice when you are choosing mobile games?